Serving as a Boone and High Country law firm, the professional staff at Turlington Law Firm is committed to protecting you and your loved ones. We are accessible, candid and results oriented, assuming a hands-on approach with every client and case. You can expect a high level of expertise in a wide range of matters including traffic violations / traffic accidents, DWI / DUI, child custody, child support, spousal support, divorce, separation agreements, prenuptial agreements, adoption, construction law, contract law, criminal defense, business agreements, as well as business litigation and disputes. DDetermined, honest and aggressive legal representation – the Turlington Law Firm will help you achieve a fair resolution to your legal issues. You can feel confident that at every turn David J. Turlington III and his team will protect and advocate for your rights. JGood judgement, proactive and sincere – we understand the legal process can be scary, complex and frustrating. 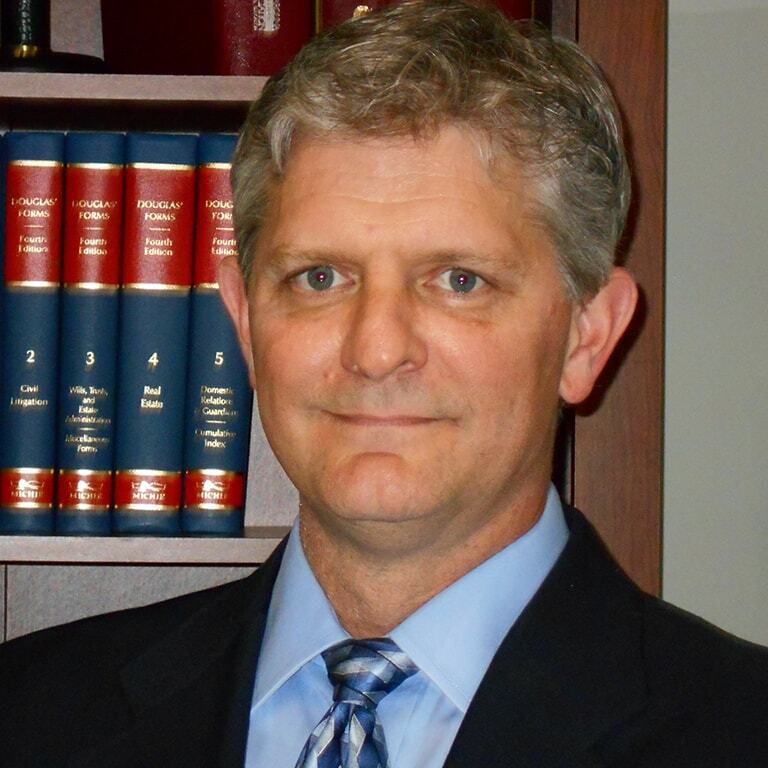 David J. Turlington III and his team will work with you to exceed your expectations, while protecting your assets and upholding your best interests. What’s more, you can expect upfront, practical answers to your questions. TTrust, respect, and integrity – the hallmark of our success since 1987. An active member of the community, David J. Turlington III serves on the board for Green Valley Park, as well as Watauga County Department of Social Services. The Turlington Law Firm did a great job helping me with my custody case. They got part of my case transferred from Florida, and we won our case in court. They were great!! I recommend them to anyone with a family or custody case. I hired the Turlington Law Firm to complete an estate plan for me. I own real estate property here in North Carolina, Florida, and in Arizona. They did a great job for me at a reasonable price. I have used the services of the Turlington Law Firm twice. Once for a traffic citation and once for a divorce. I highly recommend them. 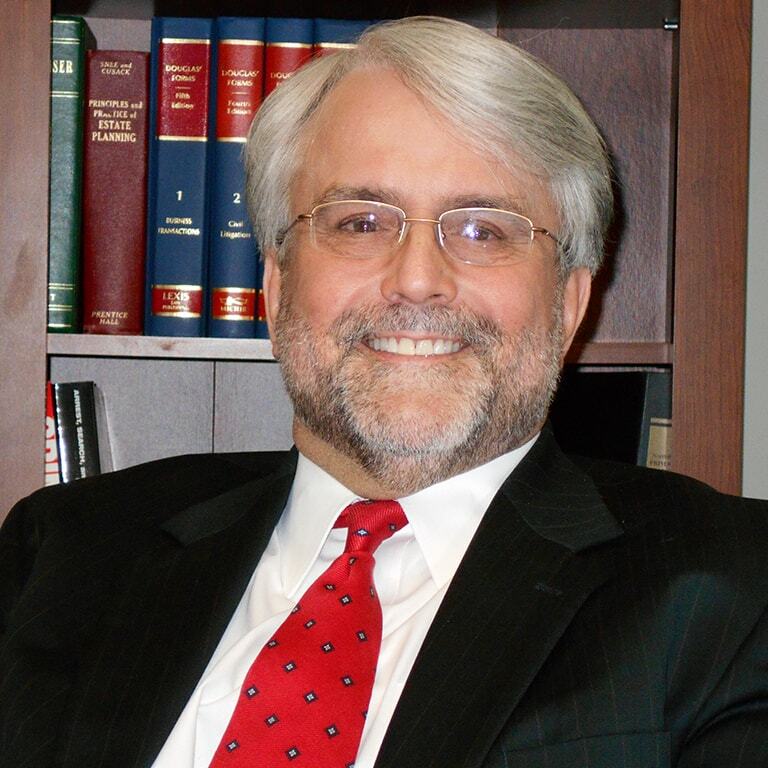 David Turlington is a very good, experienced lawyer and his staff is knowledgeable and excellent to work with. 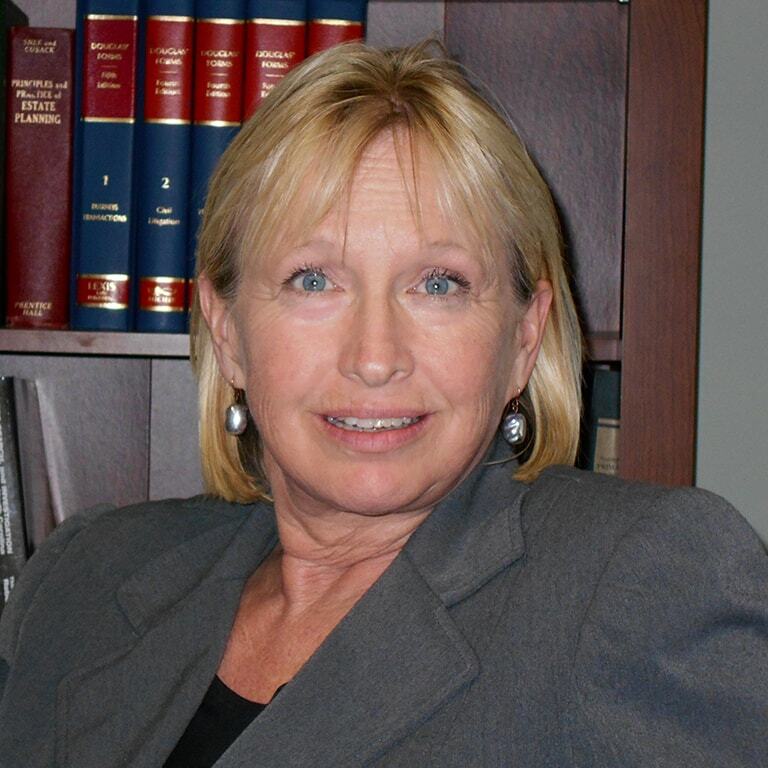 I used the Turlington Law Firm for help in my divorce, custody, and child support case. Mr. Turlington and his staff were very helpful, they returned my phone calls every day, answered my questions honestly, and I won joint custody of my children. I think they did a great job!! At the end of the case, they even refunded the balance of my deposit in their trust account!! First time I've ever received a refund from a lawyer!! I highly recommend them!! The Turlington Law Firm is an established general practice law firm that specializes in helping clients through the tough times of their personal, family and business lives. We have launched our new website. The new site reflects an extensive re-design in an effort to bring clients and viewers a more streamlined layout and intuitive functionality. The website features informative content, easily accessible by corporate and individual users. Decision makers in the construction industry are faced with many choices and challenges. Recently, Construction Executive magazine published an article written by David Turlington about how the new overtime rule could effect construction companies after Dec. 1, 2016. The North Carolina Governor’s Highway Safety Program launched a boosted speed enforcement effort on March 22, 2016. Known as “Obey the sign or pay the fine,” the campaign is an effort to curb traffic fatalities.